Dodgers Blue Heaven: Branding to the Extreme - Hello Kitty to be Brand Advertiser on Dodger Uniforms! 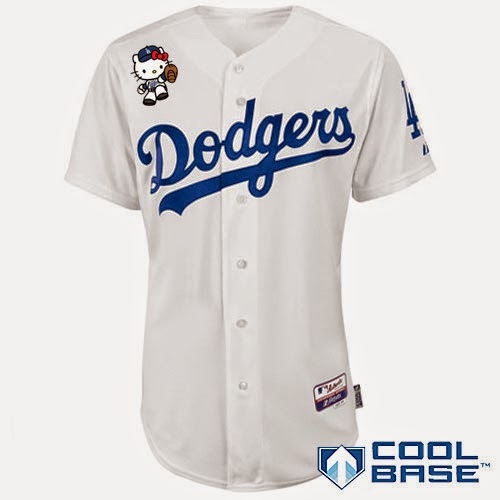 Branding to the Extreme - Hello Kitty to be Brand Advertiser on Dodger Uniforms! Nascar has been doing it for decades. Soccer clubs worldwide do it too. Heck, nearly every professional sports franchise throughout the world does it. So, what keeps North American leagues from following suit? The answer is nothing, and as I have learned today through a source, the Dodgers will be the first Major League Baseball club to sell advertising on their uniforms. 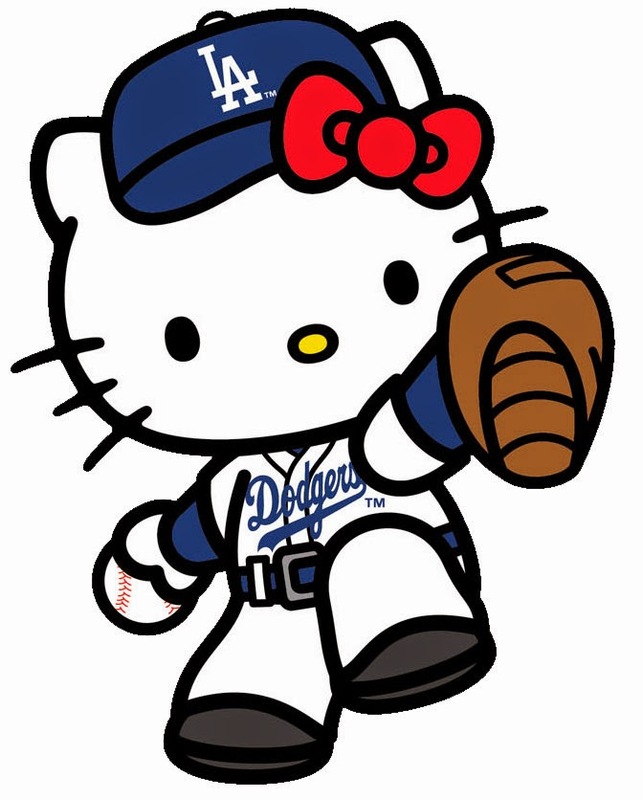 Welcome to the Dodgers, Hello Kitty! "We are proud to be a partner with global brand Sanrio® Inc., parent company of Hello Kitty. They have the most recognized brand in the world," said Dodgers Chief Marketing Officer Lon Rosen. "That rascally cat, not-a-cat, will usher in a new Dodger era. She... It... Whatever, will represent the Dodger Blue spirit by gracing the right shoulder of our uniforms." 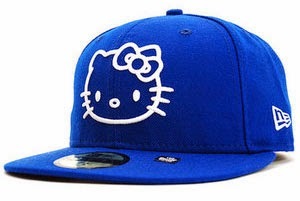 I also understand that for one game this year all the Dodger players will wear a branded Dodger Hello Kitty cap. Check it out below.